#39 F1 Gimmicks, on the streets of Singapore and upside down on the ceiling of a tunnel. Football gets involved in motor racing and Phil Cornwell gets confused about the World Cup of Motorsport. 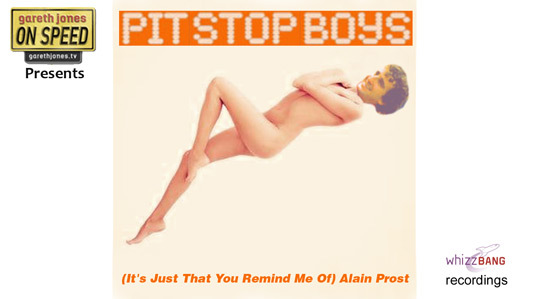 Plus Sniff Petrol sings as "The Pit Stop Boys" – (It’s Just That You remind Me Of) Alain Prost. 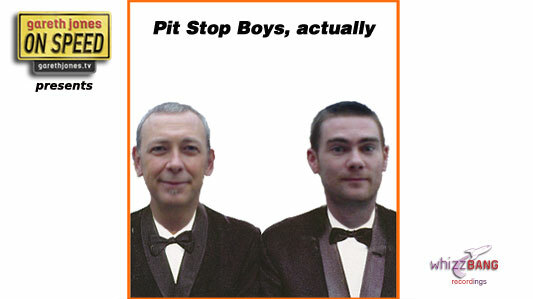 The Pit Stop Boys – (It’s Just That You Remind Me Of) Alain Prost. (J'adore les sensations au volant de la voiture). (Elle me permet de négocier parfaitement les virages a grande vitesse). You remind me of Alain Prost.